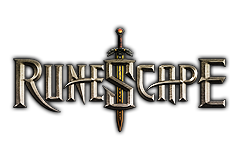 Buy Runescape stuffs from runescapepal.com and we will provide all kinds of stuffs in runescape world. Don't waste time to grind gold for stuffs. You can easily grasp it in 10 to 40 minutes. After sending payment for a Runescape item, you can just contact our live chat for a delivery spot that will be ok.